Take your mentoring program to the next level and make sure your next program is oversubscribed rather than undersubscribed. 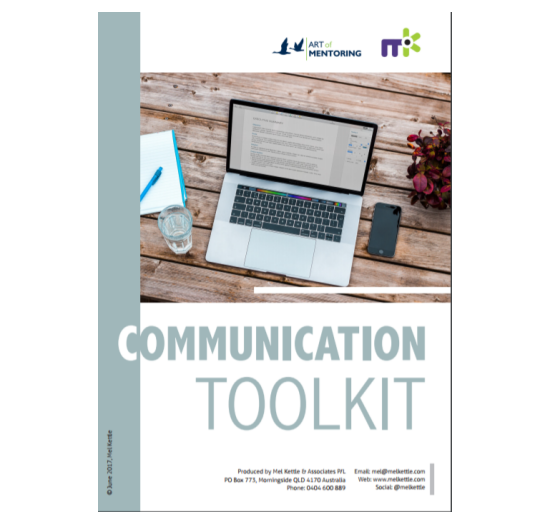 The Mentoring Program Communication Toolkit is a guide to help any program manager plan and execute their recruitment strategy. It has been written as a collaboration between social media and marketing expert Mel Kettle (https://melkettle.com) and Art of Mentoring. The content is appropriate for association staff, corporate HR, managers and anyone else running a mentoring program. 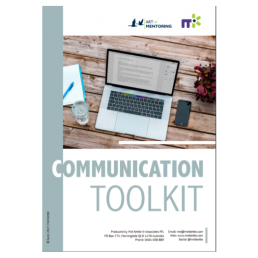 The Toolkit contains a communication plan template to help you promote your mentoring program, sample emails to members, research on the benefits of mentoring, a guide to using social media and more. If you need additional communication support, please contact Mel Kettle on mel@melkettle.com as she can put together a one-on-one mentoring program via Skype – this can range from a one-hour session to multiple mentoring sessions if required. The Art of Mentoring also has additional resources you can purchase online if needed, including Information Webinar Slides and Program Fact Sheets. Find out more on their website.